1). 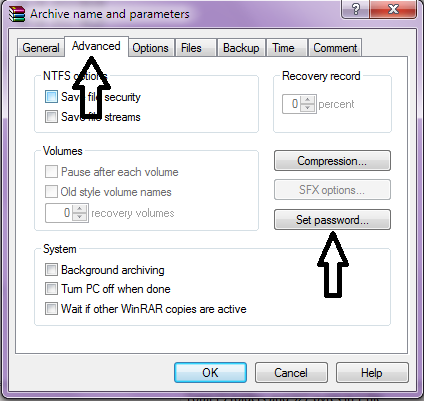 Download the WinRAR free software Click Here. 3). 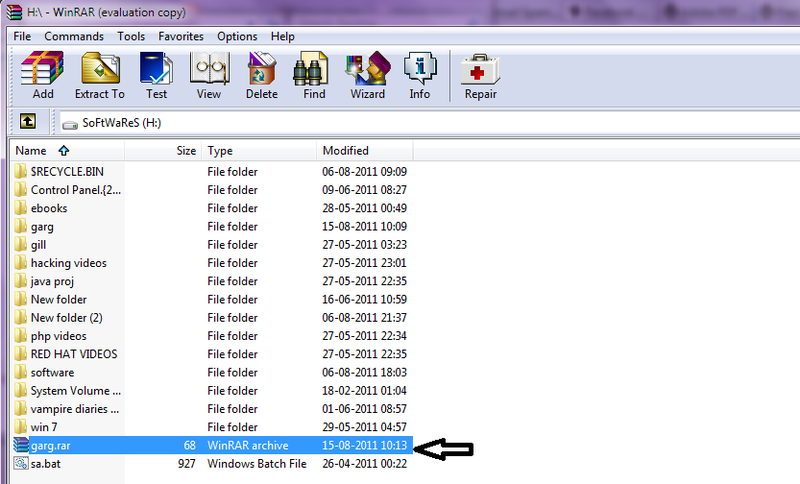 In New open window click on the Advanced Tab and then on the Set Password. Your Password must not be simple. 4). After Setting Password click OK and then again on OK. You will see a new RAR file will be created. 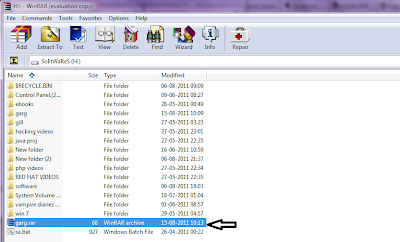 5).Now when you will try to Extract the file, It will ask you for the Password.